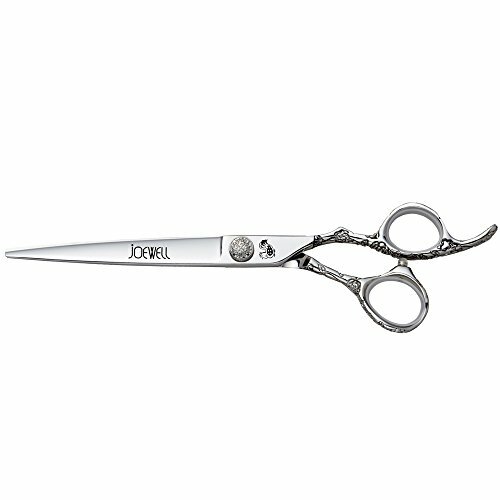 The Joewell shear is the product of an evolutionary process that is unique in the world of hair cutting shears. That process began with the desire to build a pure cutting tool uncompromised by the need to appeal to a broad spectrum of stylists. Joewell's line up shears are the best examples of that process. And they're just as uncompromised and pure in purpose as their ancestors. If you have any questions about this product by X7, contact us by completing and submitting the form below. If you are looking for a specif part number, please include it with your message.